Hey loves! It’s time for a monthly wrap-up post again. 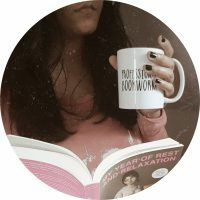 I read a total of five books, an e-book and listened to two audiobooks last month so it was really a great month for me. I think the last time that I read eight books in a month was in January 2017. 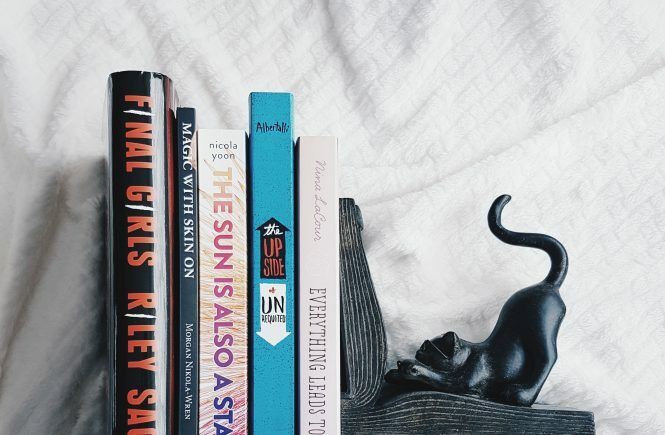 Reading short stories / novels really helps a lot especially if you’re in a reading slump. 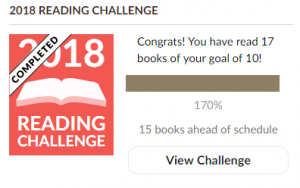 Also, I have completed my Goodreads Reading Challenge! Yey for me!!! 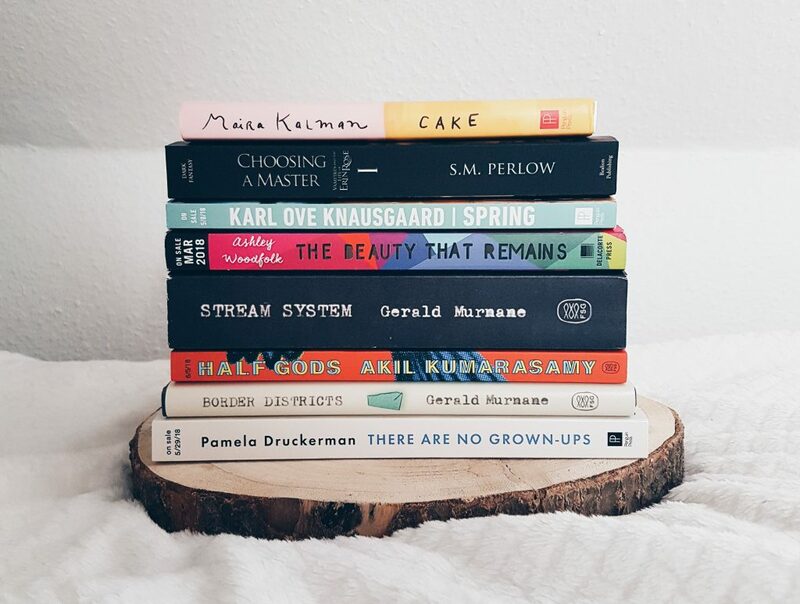 I don’t want to stress myself so much so I lowered my initial goal (which was 60 books) this year to 10 books. Reading should be fun, right? And I think I will change my way of reviewing the books I read because it’s a little hard for me to write all the reviews (even short ones) at the same time. So i’ll go back to my old habit. I’ll write and post my review right after reading the book. 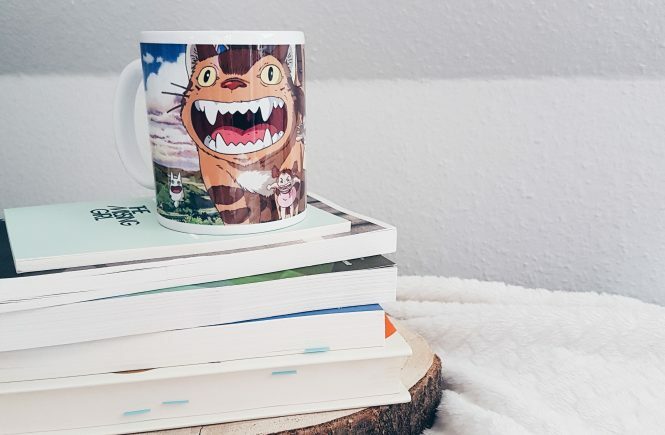 Anyway, my mini reviews are in this post as well as my book haul including my new Totoro mug that I got from Comic-Con in Leipzig Book Fair. Anda Bridge is inspired by a female gamer who visited their school one day introducing a massively-multiplayer role playing game (MMRPG) called Coarsegold Online. She joins an all-women guild called “Clan Fahrenheit” and starts enjoying her life online. She gets involved in a paid project, through another gamer, wherein they have to eliminate (kill) the gold farmers in the game. Everything is fine until she befriends one of them. I randomly picked the German edition in the library and finished it in about an hour and 10 minutes. This was actually a very fast read but it took me that long because my German vocabulary is still not that wide. I struggled a little especially while reading the Introduction (which was quite long). Anyway, I personally loved the artwork in this graphic novel. The colors and style perfectly fit the story in my opinion. I appreciate that the author included an all-women group of gamers and I also would love to experience playing Coarsegold Online too. There were a lot of things in the story that didn’t work out for me. The plot is way too short and there were lack of some important details. There wouldn’t be a problem if you’re an online gamer because you are familiar about gold famers or selling and how they affect the virtual economy. But if you’re not, you will probably get confused. Gold farming is a real, complex and sensitive topic and I think it was poorly executed in this book. The plot is also predictable and the ending is very conventional. I listened to the audiobook edition of this book and it was so beautiful. Armie Hammer is the narrator (which I think is already enough to convince you to listen to the audiobook. Haha!) and also the actor who played Oliver in the movie adaptation. I honestly don’t know where to start or how to write a review for this book so i’ll make it very simple. 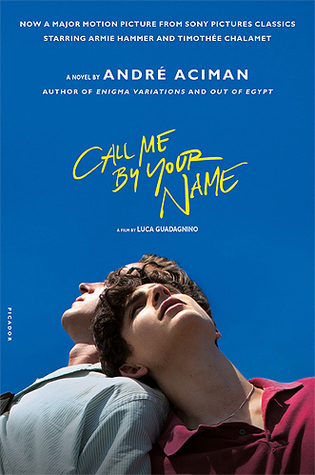 In this book we get to see Elio (17), his innermost thoughts and infatuation (which develops into obsession) to Oliver (24), the new guest at his parents’ summer villa. The story is full of different kinds of emotions! The characters were all great especially Elio’s parents. The setting is perfect! The writing style is very captivating and can be a little exhausting at the same time. That’s probably why I couldn’t give this book a perfect five. Also, I have to warn you that there are some scenes in the story that you might feel uncomfortable to read (or to listen to). Because honestly, some of them made me feel a little uneasy. I understand that they represent something (or they’re like metaphors) but it’s just a little too much for me. I’m just thankful that my favorite fruit is mango. Overall, this was really an amazing and very unforgettable story about unconditional love and trust. In this debut novel of Ashley Woodfolk, we follow the story of Autumn, Shay and Logan. The three of them have recently lost someone important in their lives and they’re trying to survive the aftermath of the painful events. Autumn lost her best friend to car accident, Shay lost her twin sister to leukemia, and Logan lost his ex-boyfriend to suicide. Each of them has their own way of dealing with their loss and grief. But until when they can accept the fact that they cannot bring back the lives of their loved ones no matter how hard they try? 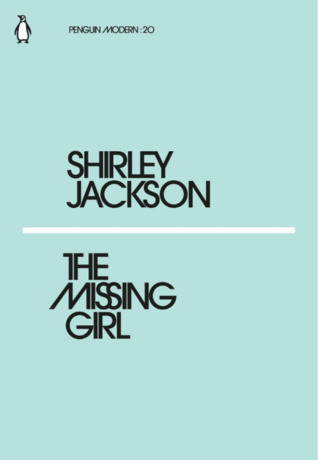 The Missing Girl by Shirley Jackson is part of the latest Penguin Modern series. It consists of three very short stories which are all mind-boggling and enjoyable to read. The Missing Girl is the first story about the disappearance of a young girl from a summer camp. I liked that this story made me doubt the existence of the missing girl. It’s pretty brilliant. Also, I love the names of the characters. Journey With A Lady is the second story. It’s about a 9-year old boy meeting a very interesting woman on his train ride to his grandfather’s place. I really enjoyed this story the most. 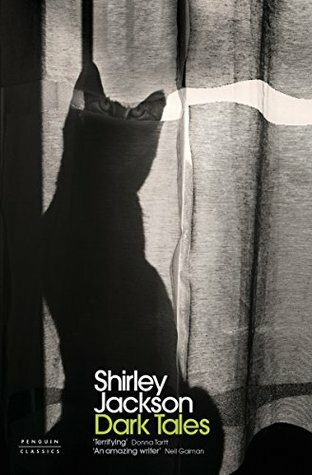 The third and last story is Nightmare, a story of a secretary who has sent on an errand by her boss to find out that the city has gone “strange”. I found the ending (if you can call it that) a little confusing. The lines were quite repetitive but I did love the athmospere in this one. Now I want to re-read The Haunting of Hill House because maybe I read it at the wrong time. Justyce McAllister, a 17-year old brilliant black teen, starts to write letters to Dr. Martin Luther King Jr. after he gets racially profiled by a white cop while helping his drunk girlfriend. I couldn’t help not to compare this book to Angie Thomas’ The Hate U Give which also focuses on the same subject about racism and the Black Lives Matter movement but I can definitely say that I liked THUG more than Dear Martin. The author’s style of writing in this book didn’t work out for me, especially the parts written in like a movie script dialogue. Yes, I listened to the audiobook edition but still. I would prefer if the whole story is written in letter (or journal) form. Like Justyce telling Martin Luther King Jr. about his thoughts and some important things that are happening in his life (and not only about his feelings for his girl friend) through his letters. It would be more personal and interesting to read, in my opinion. 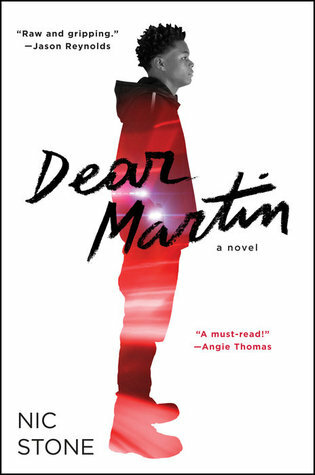 Also, the title is “Dear Martin” so that was actually what I was expecting. I admire the friendship (of Justyce and Manny) in the story. The romance, on the other hand, felt flat. Also, this book is way too short that it felt rushed. It’s quite disappointing because there are so many heavy and important topics that were mentioned but the author wasn’t able to resolved all (or at least some) of them. This book has a lot of potential. Overall, Dear Martin is still a good read. It’s thought-provoking and powerful read. 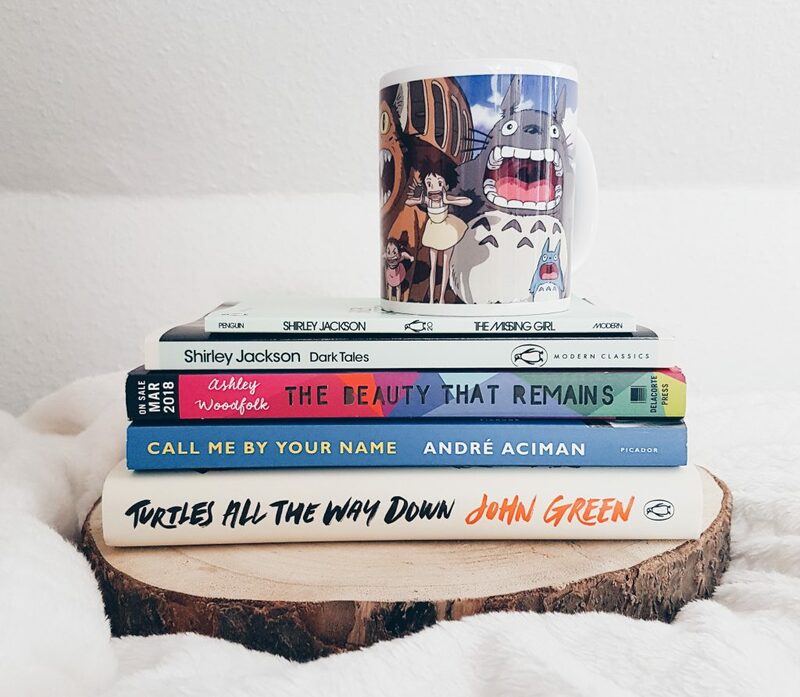 John Green is one of my most favorite authors and I was ecstatic when he announced about his new book. I honestly thought it would never happen again but thankfully, after 5 years of waiting, he gave us Turtles All The Way Down. 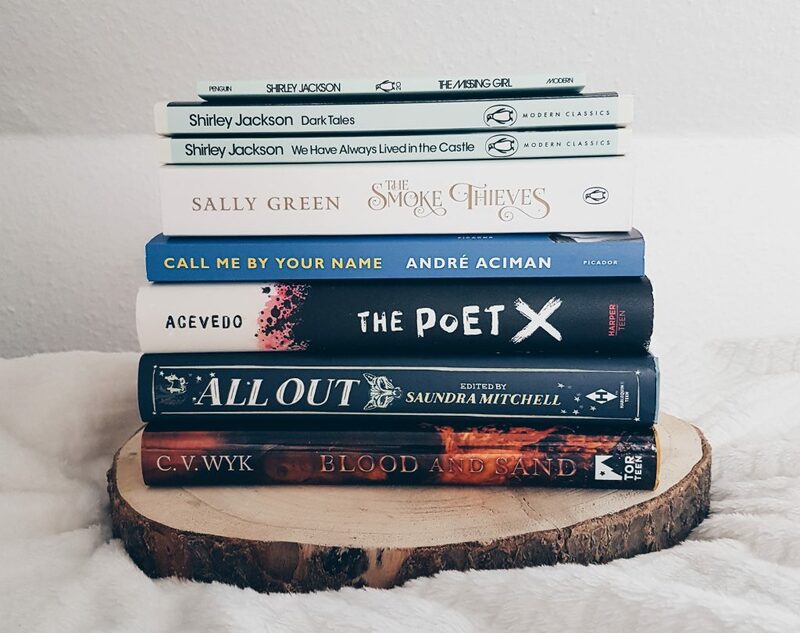 In case you didn’t know, Green was one of the first authors I’d read (back in 2012) that made me love YA Fiction and introduced me to Anne Frank. But don’t think that I love all of his books because I don’t. 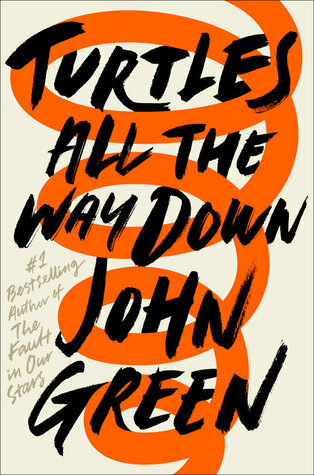 Turtles All The Way Down became one of my most anticipated releases last year but I only got to read it last month. I even pre-ordered and brought it with me during our stay in the Philippines but I didn’t get to read it. Anyway, I didn’t know anything about this book aside from it talks about mental illness. Aza, the main character, is suffers from anxiety and OCD. 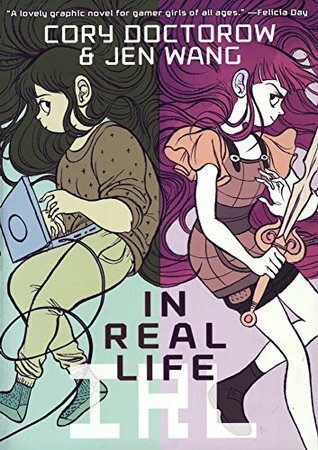 This book is written in Aza’s POV so we get to see her thoughts and struggles throughout the story. There are some scenes that can be triggering so please read at your own risk. This book is very honest and achingly real. He made me care for Aza so much that it sometimes painful to read what she’s going through. I admire Green‘s words. I will always be a fan of his writing. There were a lot of amazing passages/lines in this book. There were also a bit of history and science where you get to learn some topics (like facts about tuatara) without making you feel like you’re getting a lecture from a professor. I had mixed feelings towards Aza’s friendship to her bestfriend Daisy but I liked that they still stick together no matter what. I did like Daisy’s Star Wars fan fiction though. I couldn’t give a perfect five because of the “fugitive billionaire and the reward” plot. Don’t get me wrong, it’s pretty interesting but also somehow wasn’t convincing enough, in my opinion. I totally forgot about that part until it was mentioned again later in the book. Also, I’d love to know more about Aza aside from her mental illnesses. Turtles All The Way Down is really a great read! It’s raw, personal and a very important book. I’m really happy to have read it and I wonder how many years we have to wait again for a new Green book. I received an e-arc of Dark Tales last year and started reading it but I had to stop because the copy weren’t properly structured. There are 17 short stories in this collection and my copy doesn’t have the titles. It was confusing to read it so I got a finished copy this year and started reading it again. I ended up loving and enjoying this book. It’s my second Shirley Jackson read this year. I also recently got a copy of We Have Always Lived in the Castle and I can’t wait to read it. The twists were really fascinating. Some of them were quite predictable but still wonderfully done. There’s no denying that Jackson was a very gifted author. It’s impressive how she turns simple stories into unusual, dark and suspenseful ones. Highly recommended! My personal favorites are The Possibility of Evil, Jack the Ripper, All She Said Was Yes, What A Thought, Home, and The Summer People. I adore milk and honey (which is one of my all-time favorite books) so I was excited when this book was announced last year. But there was something about it that didn’t make me pre-order a copy or even buy one after the release. I tried reading it while I was in a bookstore one day just to see if it’s really a must-buy but unfortunately, after reading more or less 20 pages, I left the bookstore empty-handed. I decided to borrow the e-book edition from the library (via Overdrive) and sadly, I didn’t end up loving this book as much as I wanted too. Some of the poems stood out and some were okay. 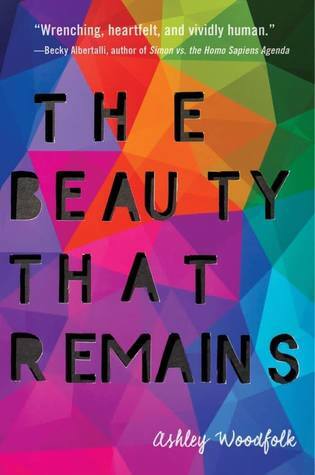 The collection is divided into five chapters; wilting, falling, rooting, rising, and blooming. My favorite chapter was “rooting” which talks about her mother and family as immigrants. I personally loved the addition of this because aside from feminism and self-love, this is also a very important topic. 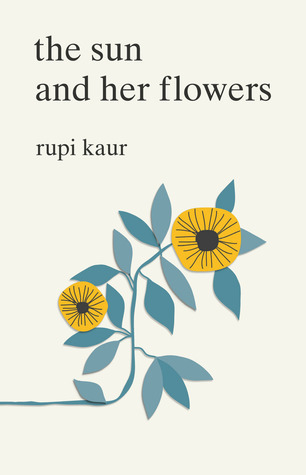 The minimalistic illustrations, like in milk and honey, were also my favorite in this book. Overall, I still enjoyed reading this collection. It’s moving and empowering. These are the books I received from the publishers/authors. the books my husband bought me (because he loves me so much). 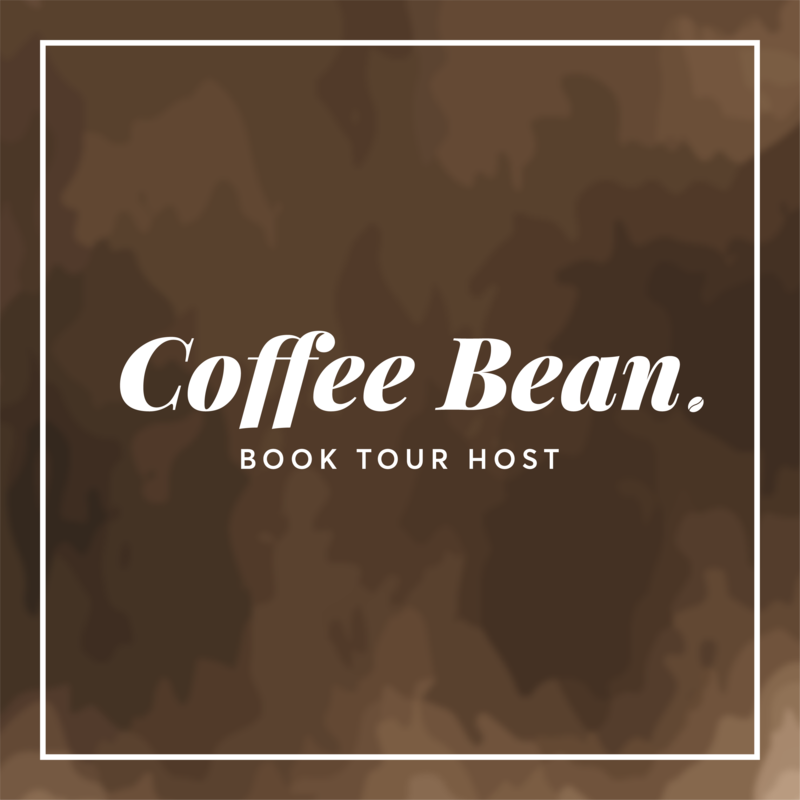 Thank you for reading until here! 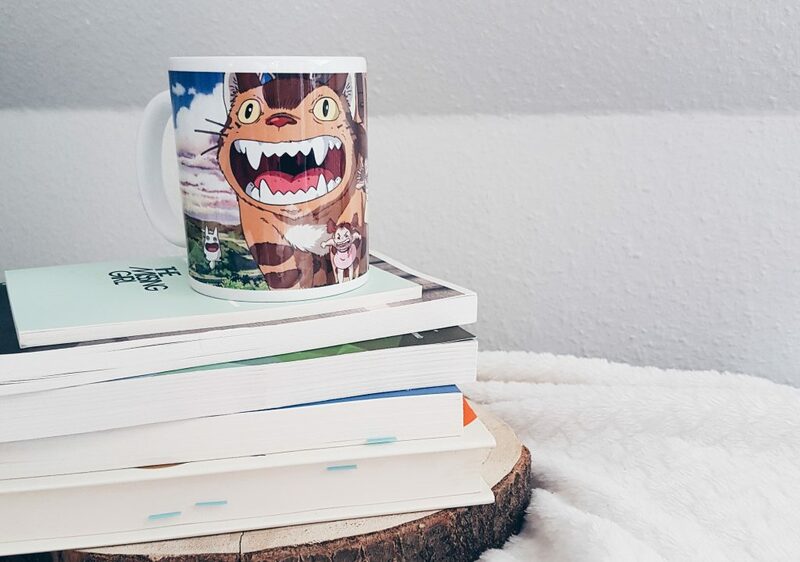 ♥ I hope you also had a great reading month.